Do you usually get many snow days in March/April? I imagine if it's anything like the rest of Britain, you'll see more snow in March than December? March has been my constant for many years. The dumps can be heavier and offer better coverage than December or January, but it doesn't stick around long though. Seen a few reports of a possible mini cold snap this weekend. Snow forecast predicting 10cm on Saturday but their totals seem to change massively every few hours and have been wayyy off a couple times this year. Sleet/snow tonight with freezing level dropping to 600-700m. Visibility improving tomorrow but winds increasing. Can't see it being one of the better skiing days but I might give it a go! Snow forecast still going for 10cm on the top. Looks like a bit more snow tonight (above 700m) and a much better day tomorrow. Tempted to give it another go because there was a 'decent' amount of snow collecting up high and with a bit more added.. it could be quite fun! Didn't manage to get up Monday. 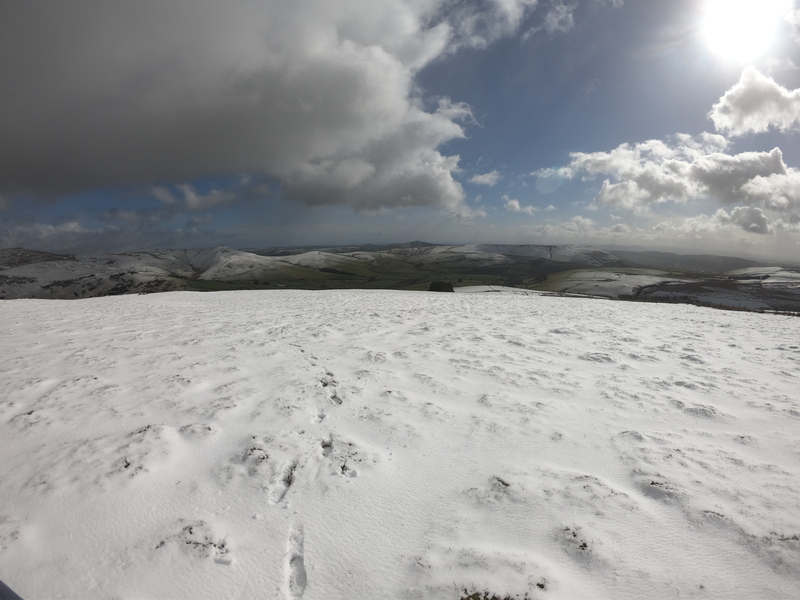 Saw a couple photos on Twitter that suggested there was a bit more new snow on the tops but it was thawing quickly by the afternoon. Looks like mild stormy weather now until March - maybe Mike will bring some powder back? I've heard a lot of people saying this has been a mild winter? 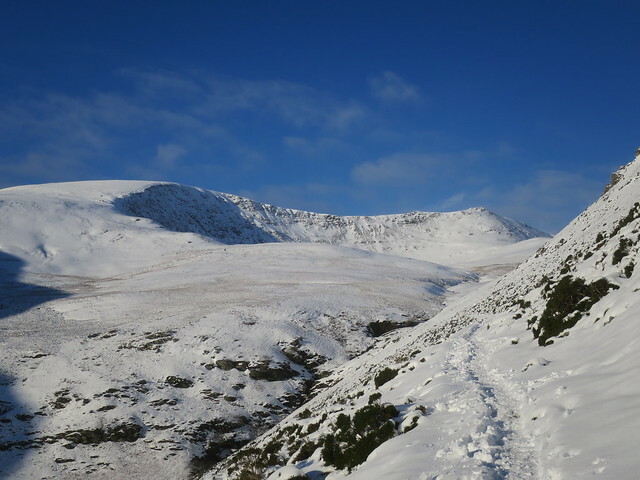 But I've had 4 good days in the Beacons so far (hard to define good.. because I don't really class myself as a proper skier ) and another 4 more 'Mike days' where conditions aren't ideal but skis still quickest way to get about..
UK temperature record for February has just been smashed.. and it's in Wales! 20.3C. Just arrived in Cardiff Airport. @Mike Pow, A bit forecast for North Wales over the weekend but windy. Looks like freezing level will be quite a bit lower in Snowdonia than the Beacons.. and more precipitation as well. Any areas up north suitable for the less experienced skiers/boarders? Straight up from the lay-by next to Llyn Ogwen. 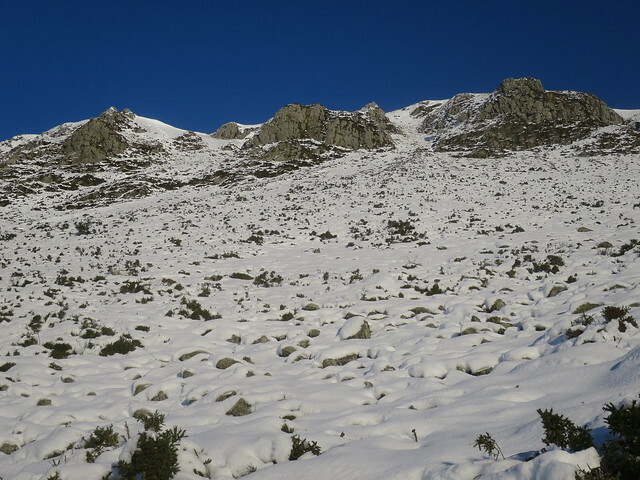 If it snows in Southern Snowdonia, then the slopes opposite Cadair Idris above Tal-y-Llyn are perfect - read grassy. So too Aran Mawddwy near Lake Bala. Any updates on the Welsh pistes? Apparently there was heavy snow in Dublin earlier but haven't seen any reports of anything here? 10C recorded at Capul Curig at 4pm makes me think there won't be much about? It all looks a bit messy down south for the next week with temperatures up high mostly hovering a couple degrees either side of freezing. Most models suggesting colder weather from Sunday ('some' snow gaurenteed I would've thought). Interesting to see what happens tomorrow and Friday. 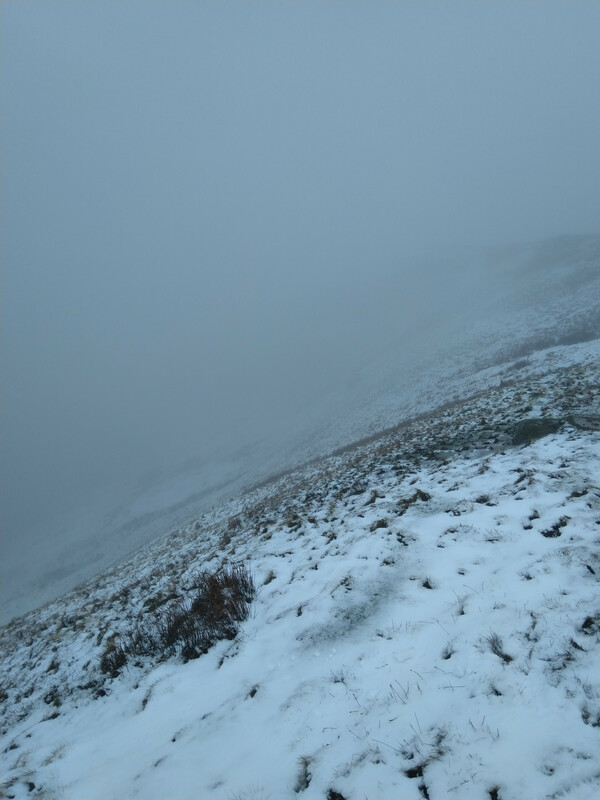 MWIS suggesting heavy snow above 600m, in the Beacons, met office suggesting something more sleety and snow forecast going for a couple cm's at 800m. Snowdonia seems more 'snow sure' and looks like it'll see more precipitation over the coming days. 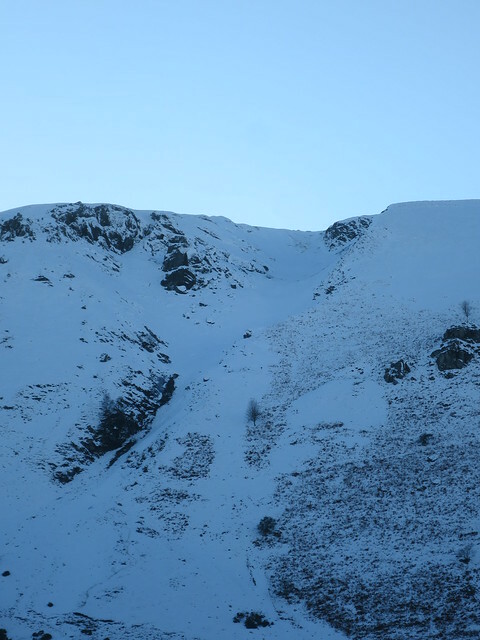 Looks stormy though - I certainly wouldn't want go go venturing up there with the conditions I had on 10th Feb! Snow above 650m in Snowdonia. Nothing down South.. yet. Has anyone tried the Berwyns in North East Wales? Looks very grassy and similar looking to the Beacons. ^^ A line for the list, old workings. Assuming the roads were ok, parking in Llangynog and heading over towards Moel Sych could work. I'm pondering doing something in Snowdonia on Monday but not sure if it's going to be worth the drive. Higher winds in the South and seems to be question marks about how much of the precipitation tonight will be snow. Seems like it might be a case of latitude over altitude..
@Mouse555, Did you go over ? 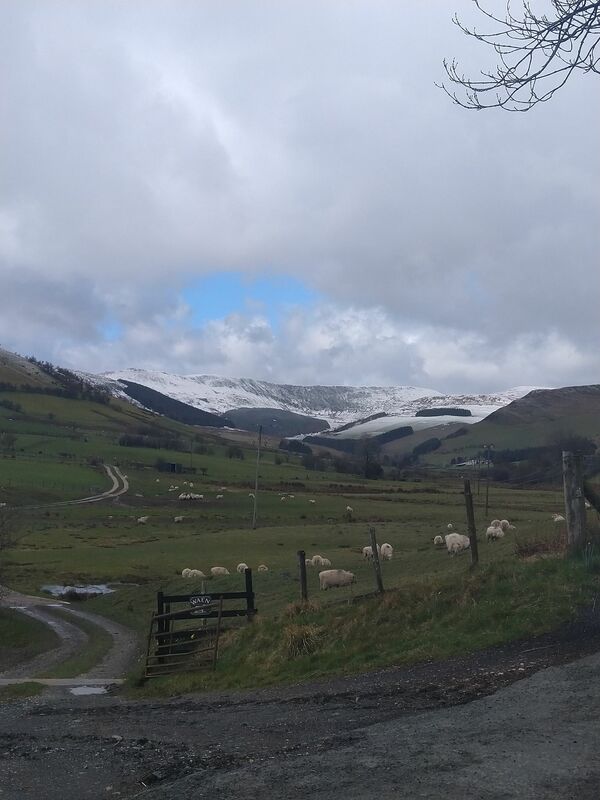 I walked our local hills and could see snow on the Berwyns. Snow forecast suggesting there could be quite a bit of snow for Tuesday/wednesday in the North. 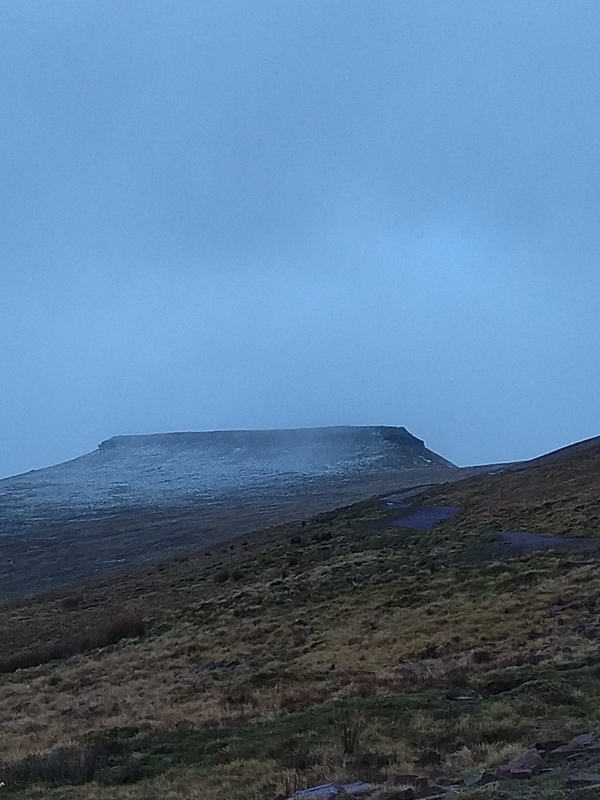 Also suggesting 12cm tomorrow for top of Pen Y Fan. Interesting to see if that comes off. Milder Thursday/Friday and back cold again on the weekend it seems. Seen this quite a bit this year. Haven't really tapped into a prolonged cold spell so the snow has mostly been quite soft and baseless. great bit of snow/grass skiing, amazing how little is needed to attract the snowheads out, fair play, hoping for some up penyfan . Thanks Mike and Steve. I can't believe you haven't had a day yet Mike and we're half way through March. Surely a contender for your worst year? 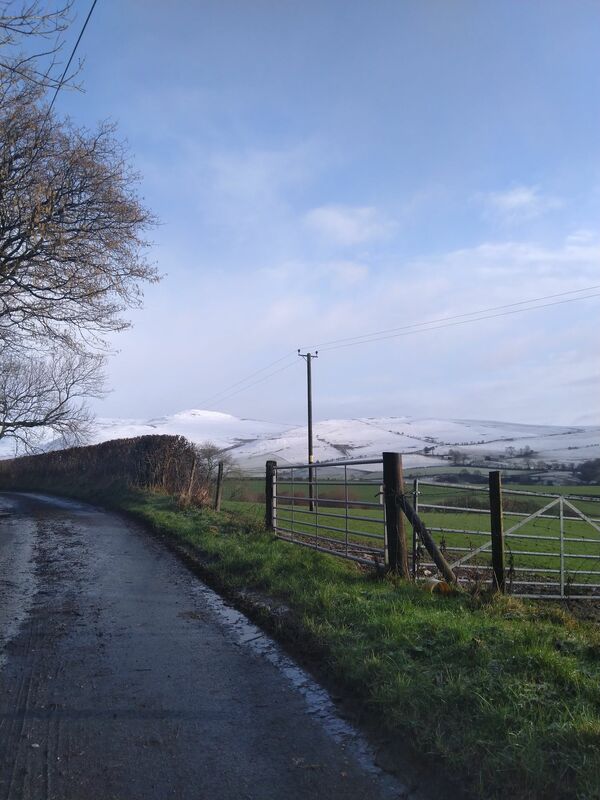 Met Office and snow forecast still suggesting the possibility of a few cm's this morning up high in the Beacons.. so a possibility for Wednesday. Looks like a lot will depend on exactly when (if) the rain turns to snow and how many showers there are following in behind. Similar thing happened Saturday night. Temperature around freezing on the tops, precipitation moves in, temperature rises by 4-5 degrees in about an hour and then drops back just as quick as the front has moved through. Just had a quick look. Snowing heavily at Storey Arms with car temperature saying 0.5C.- freezing level lower than forecast it seems. Zero days here too. I usually manage something on the local Shropshire hills but it's not worked out. Sunday for North Wales was looking a possible on the charts. We'll see.